Everyone will have a part of the garden subject to shade and it is always a problem what to plant there. 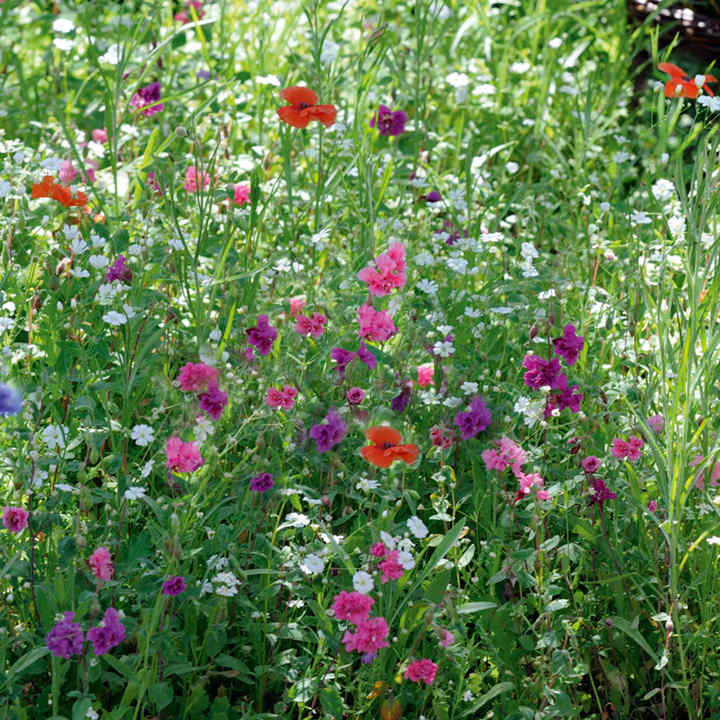 Try this specially blended mix to brighten up those shady areas, though do not try to grow in full shade. 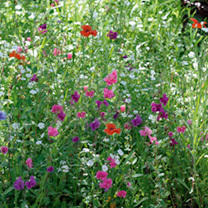 Mix contains up to 20 varieties including cornflower, red poppy, ox-eye daisy and lunaria. Ideal for that shady area!